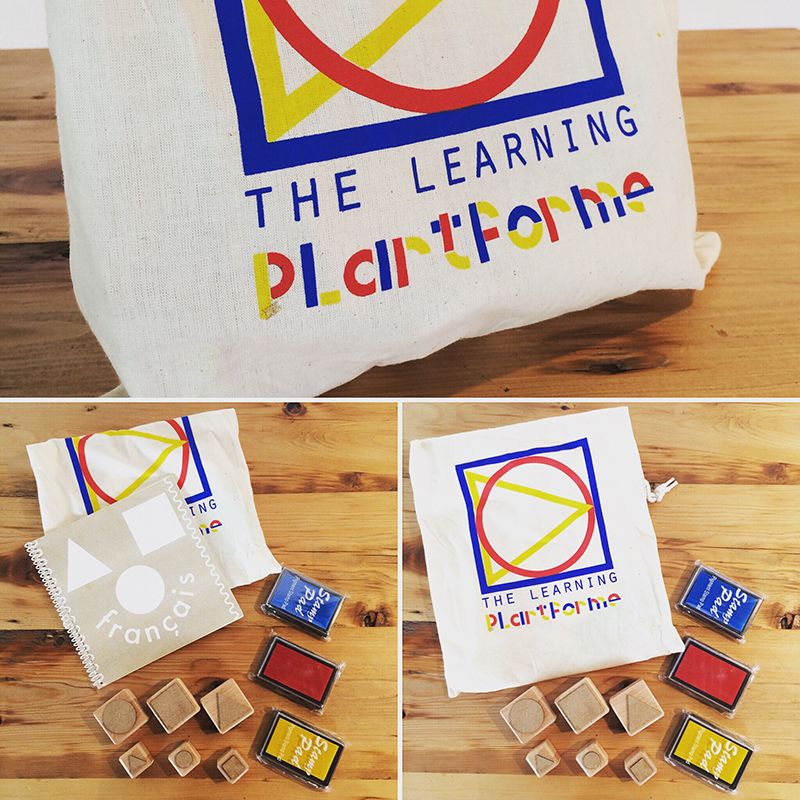 As the summer approaches our final year Undergraduate students have started to fund-raise for their Degree Show. 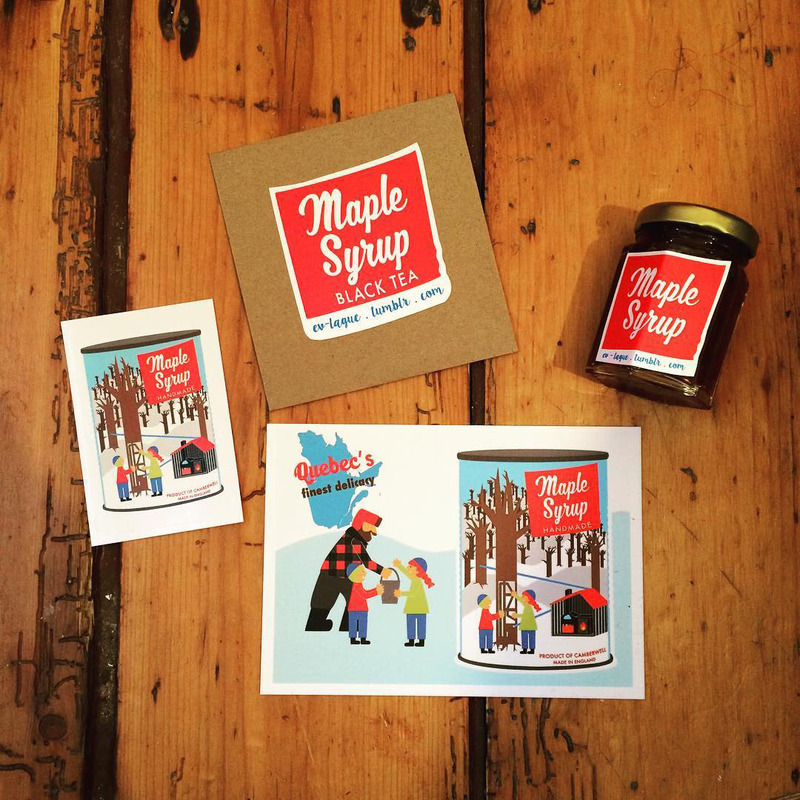 One of our BA Illustration Students, Eve Laguë, created her own small business entirely devoted to maple syrup. We asked Eve to tell us about her final project based around maple syrup, her delicious sweet business and just how she makes it. Eve held the sale of her various branded maple syrup products at the beginning of March. Along with her maple syrup goodness she also had her adorable business cards – which are miniature pencils with her details. 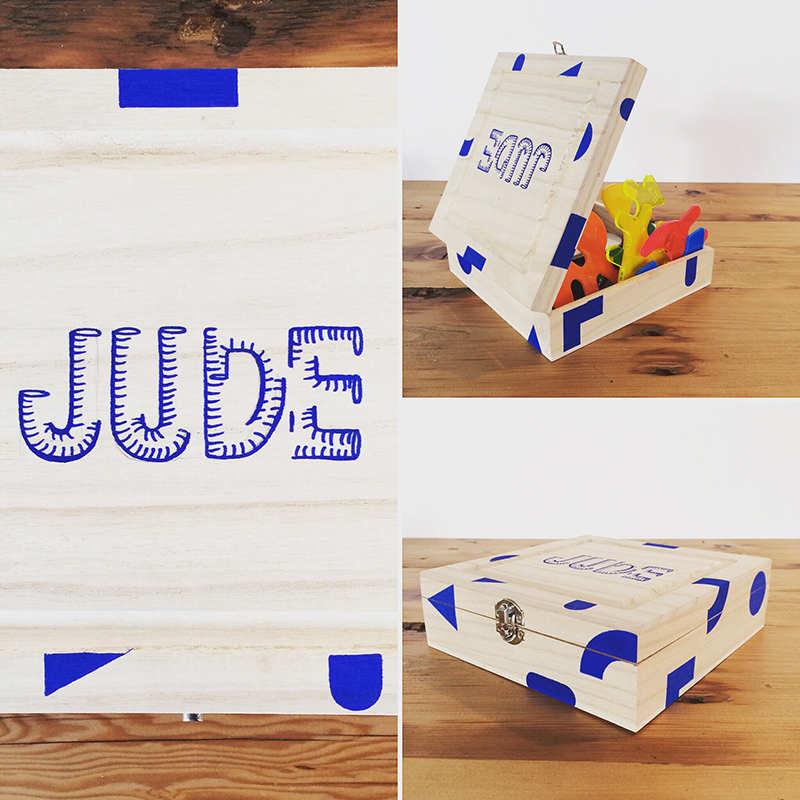 Eve’s work and what she creates focuses on playfulness and other people interacting with her work in a fun way. “For my third year on the BA Illustration course at Camberwell, I have learned one main thing: Illustration is not reserved only to a two-dimensional format. Indeed, the subject extends to everything that can speak through a visual method. Bearing this in mind, I have decided to undertake a project that responds to learning through play. I wanted to teach people about something from my native country, Canada, and soon enough the subject popped into my mind; maple syrup. Thus, starting with the (very Canadian) subject of how maple syrup is made, I want to create an interactive installation for children to allow them to discover, through the making of their own maple syrup, the whole process of its fabrication. It effectively covers every step without being too overwhelming for the little ones, who are in for a good dose of fun! For the parents, or the older children, the background of the installation will be decorated with a giant vinyl that imitates a forest; on each tree, some key information will be written to further their knowledge on the subject. “I decided to put on a fund-raising event that would put forward our (Canadian) golden nectar: maple syrup! I have thus branded diverse products and made a logo as if I had a small business. 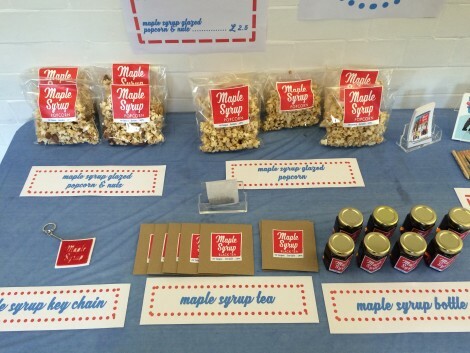 I sold products that all related to maple syrup; homemade maple glazed popcorn, maple glazed nuts, maple syrup bottles, maple syrup tea, and keychains with my logo. My sale was extremely successful. Throughout the day, I kept posting on social media about my maple syrup sale. The public responded by passing orders over social media as well as in person at the stand; so much so at the end of the day everything was sold! My fund-raising links to my final degree project, it is taking the subject of my final degree project as a selling product. The money from the fund-raising will help buy the material needed for my project. Eve Laguë, some playful objects she has made. Simplistic, allowing those who interact with them to explore playful avenues upon interaction. Eve Laguë, a playful object she has made. Simplistic, allowing those who interact with them to explore playful avenues upon interaction.